Using the finest skin products and techniques, SkinHealth’s award-winning facials refresh your skin, tighten pores, and give you a radiant, healthy-looking complexion. This exciting skin rejuvenation treatment can improve the appearance of sun-damaged skin and brown age spots, reduce fine lines, age spots and dry or flaky skin, treat adult acne and oily skin and improve your skin's tone and texture. 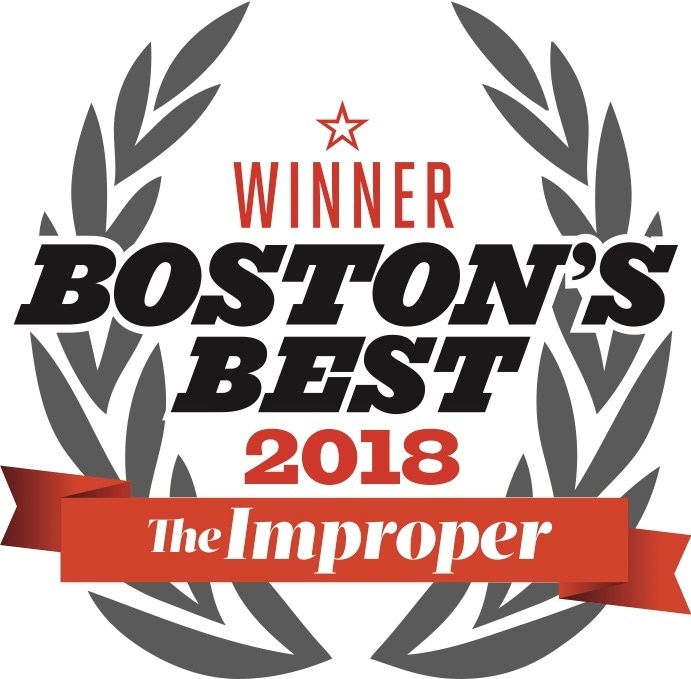 For several years running, SkinHealth Centers has been voted "BOSTON's BEST FACIAL" by The Improper Bostonian. 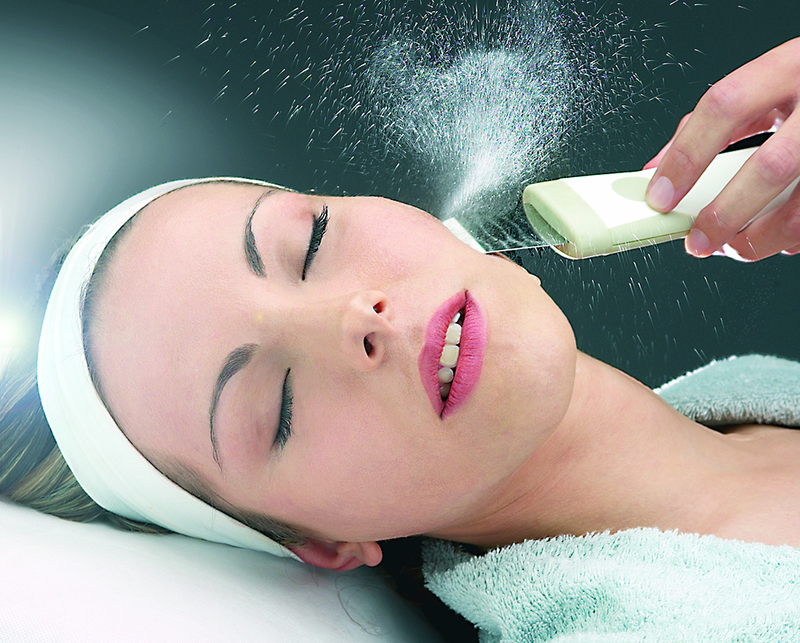 Pamper yourself with SkinHealth's award-winning facials. 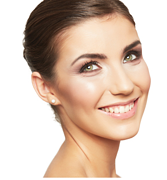 Reverse the signs of aging and the damage of past sun exposure - for all parts of the face and body. With several different types of chemical peels, as well as different strengths, SkinHealth will determine the best peel for your particular needs. Our proprietary protocol of ultrasonic technology and SkinHealth’s high-potency, award-winning products provide superior hydration and exfoliation for all skin types. Treat the the appearance of fine lines and wrinkles, as well as acne scars with non-invasive Microneedling or Collagen Inducion Therapy. It also addresses skin texture, pigment, stretch marks, under eye dark circles and pore size.